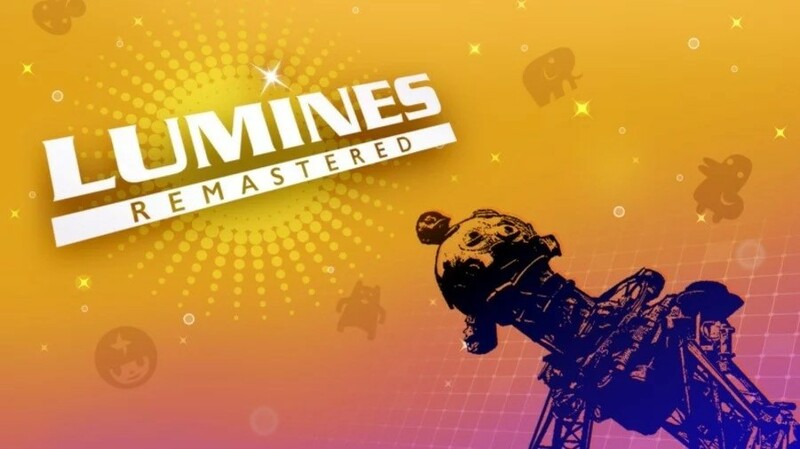 Puzzling fans could soon own a retail copy of Enhance Games’ latest brain-teasing hit! 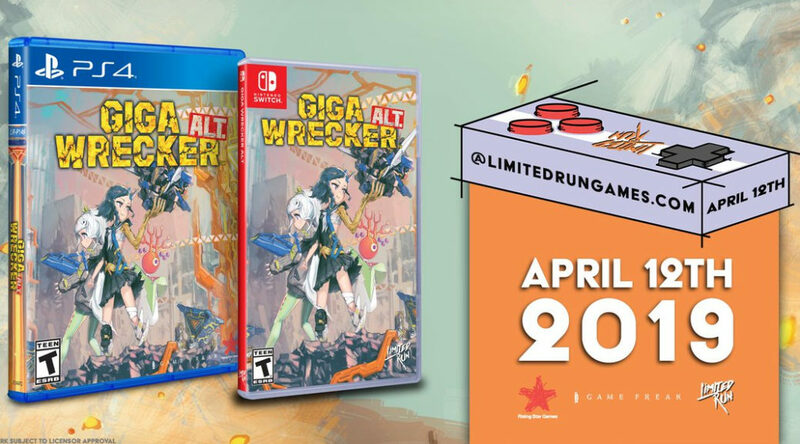 The upcoming Switch physical release of Game Freak’s Giga Wrecker Alt. is about get old-school cooler! 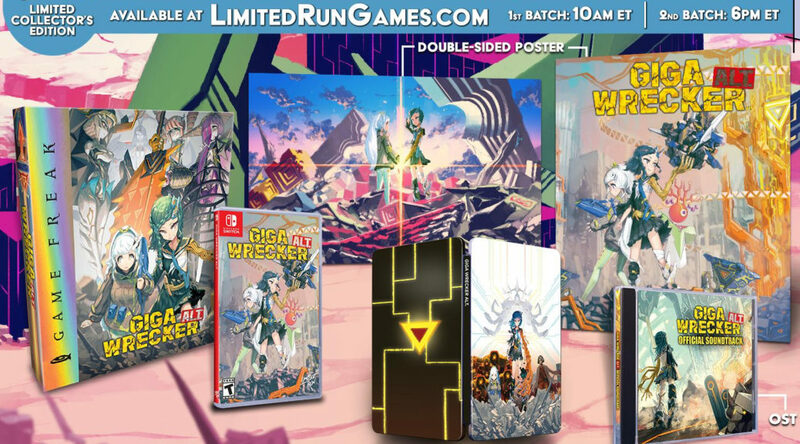 Platforming fans can soon grab a physical copy of Game Freak’s Giga Wrecker Alt. on Nintendo Switch! Switch collectors are going to have a pretty iconic mail day these few weeks. 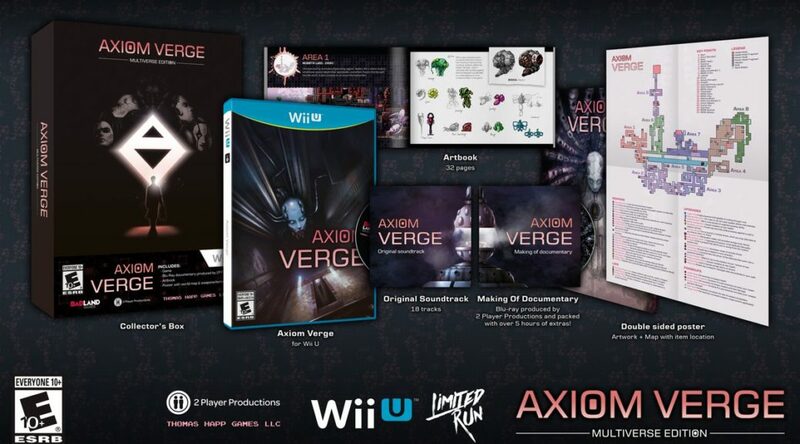 After their exclusive physical launch of Axiom Verge for Wii U, it looks like Limited Run Games is also working to give the 3DS one last hurrah. 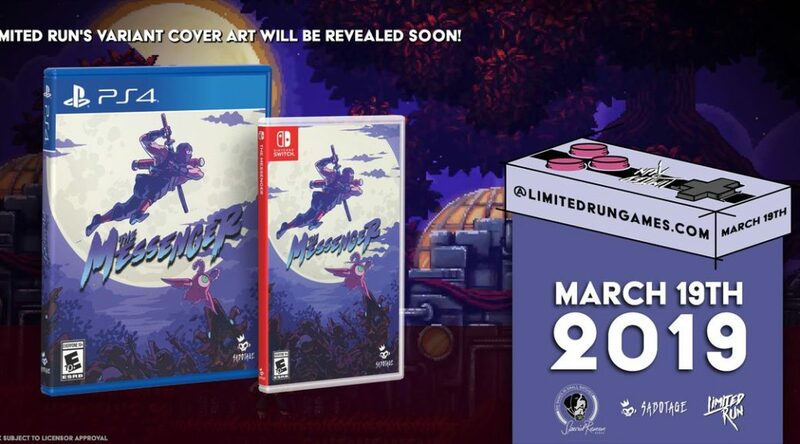 Previously, we reported that Special Reserve Games’ physical run of The Messenger would be receiving an exclusive variant cover through Limited Run games. Today, physical collectors can finally get their first peek at it. 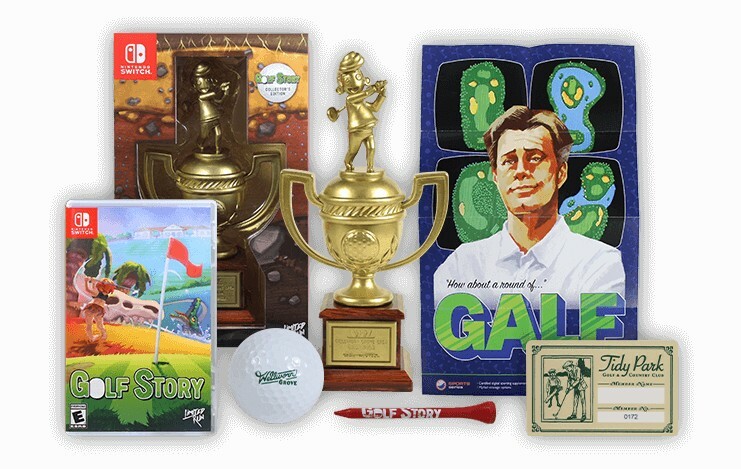 If you missed out on Limited Run Games’ Golf Story Collector’s Edition bundle, you now have a second chance to grab it! 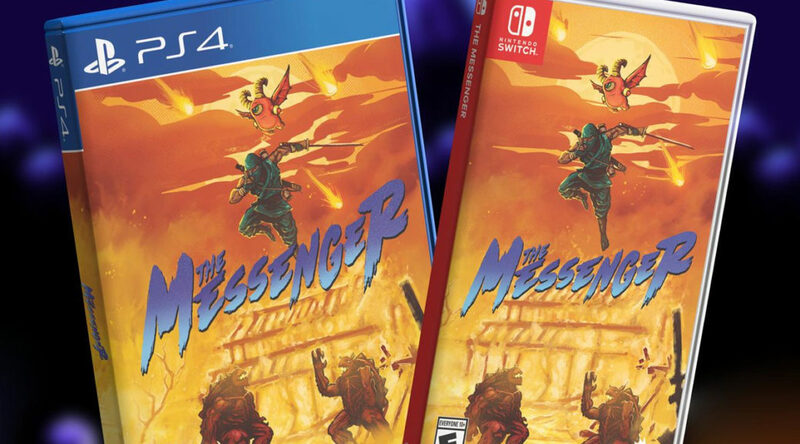 The Messenger has been confirmed launching in physical form but it appears the game will be receiving 2 cover variants! In a series of 14 tweets, Dan Adelman from Axiom Verge has exposed the game publisher Badland Games for stealing money through deception. 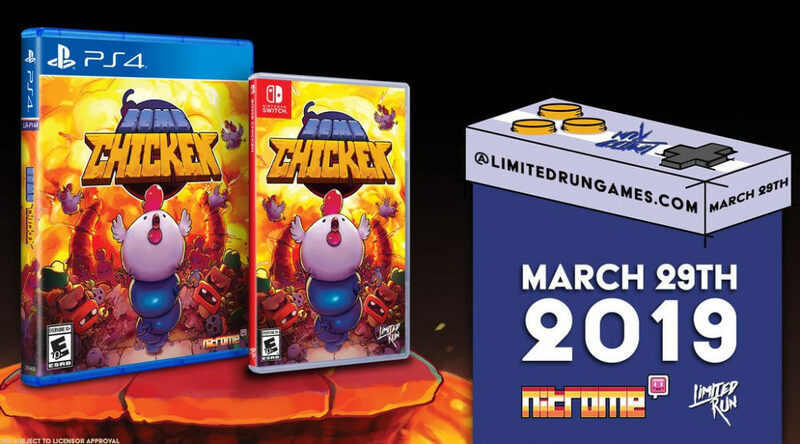 Platforming fans will soon be able to own a hilarious and bomb-bastic adventure in physical form!